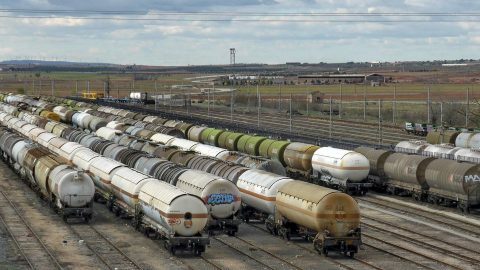 Huelva port authority and several transport operators have discussed the rail freight project “Mancha Centro” in the Spanish town of Alcazar de San Juan on Thursday 28 March. 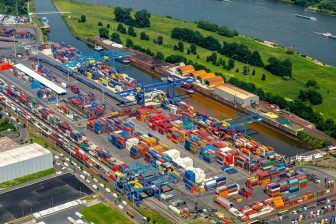 The main aim of the project is to attract logistics operators to the Andalusian ports such as Huelva, Algeciras and Malaga. Alcazar de San Juan is a logistics hub in the region of Castile-La Mancha, the largest Spanish source of wine. 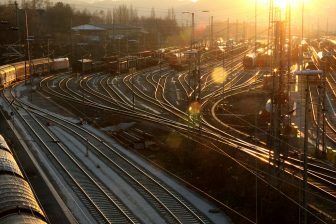 It has 24 rail tracks, but it requires an upgraded rail connection with Cordoba and Bobadilla in order to optimise the rail track between Madrid and Algeciras. Currently, infrastructure manager Adif is upgrading the rail track between Algeciras and Bobadilla to facilitate 750-metre length cargo trains. 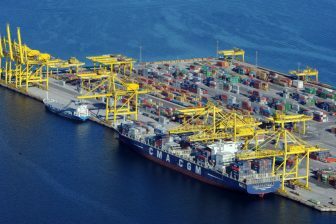 In addition, Algeciras port is considering to develop a piggyback service between the area called Campo de Gibraltar (towns around the British colony of Gibraltar in Andalusia) and Madrid, which sees traffic of 1 million lorries per year. The local government of Alcazar de San Juan has started some civil works to attract logistics operators to the Andalusian ports. 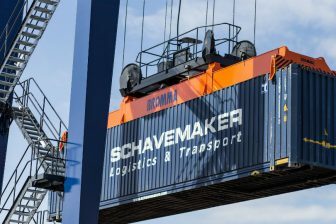 Several companies noted that the project ‘Mancha Centro’ must also include intermodal traffic in order to be successful, as the Spanish rail freight market currently does not meet all the transport demand to justify investing in more facilities in this logistics area.